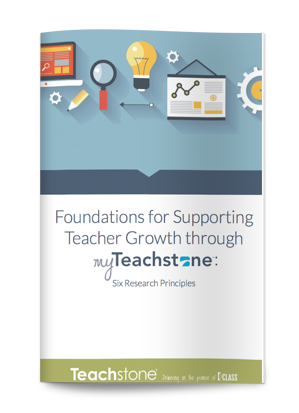 Digging deeper into the research behind myTeachstone. Learn about how the six principles can help teachers grow in your organization. To download the research paper submit the form on this page.